It’s safe to say that, for some, 2016 was a somewhat up and down year across the digital marketing landscape. But, here at Soap Media, we’re as optimistic as ever for 2017, with a lot of exciting updates in the pipeline for digital – such as for mobile. For search marketing in particular, 2016 has certainly been a year to remember. Toward the end of the year, Google also released a ‘Year in Search 2016’ recap presenting the most searched for events, public figures, news and so on from the past 12 months. The much anticipated Penguin 4.0 update was released by Google, as well as the mobile-first indexing update. Google’s John Mueller said in a Google hangout that Panda was now pretty much rolling out continuously. Plus, there was a big, big focus on the Google RankBrain algorithm, a type of machine learning used to help deliver its search results and of course, aside from the mobile-first indexing update, there was, as always, a huge focus on mobile. This is a focus that we don’t expect to see stopping anytime soon. In fact, we think 2017 is going to be the most exciting year yet for mobile. According to a study reported by Search Engine Land, the SEO industry is worth $65 billion (£52 billion) and has grown steadily ever since the early days of search engines. The current figure of $65 billion is more than triple what was predicted for this year back in 2008. It’s also predicted that the industry will continue to grow to an estimated $72 billion (£58 billion) by 2018 and $79 billion (£64 billion) by 2020. This is all good stuff for the industry as it clearly shows no signs of slowing down, but one thing this does allude to is that this growth is likely going to correlate with a continued rise in the use of mobile in search, giving us 8 reasons why we think 2017 will be the year for mobile. There’s a great number of mobile network companies that are making smartphones accessible, by offering monthly contracts with no upfront costs. Thanks to this it’s now been reported by Smart Insights that 80% of internet users now own a smartphone. This is good news for those companies who have heavily invested in a mobile friendly website, but very bad news for those that are still yet to take the leap and invest in making themselves responsive. According to Salesforce, 68% of companies have now an integrated mobile marketing strategy, as part of their overall marketing strategy, and rightly so. 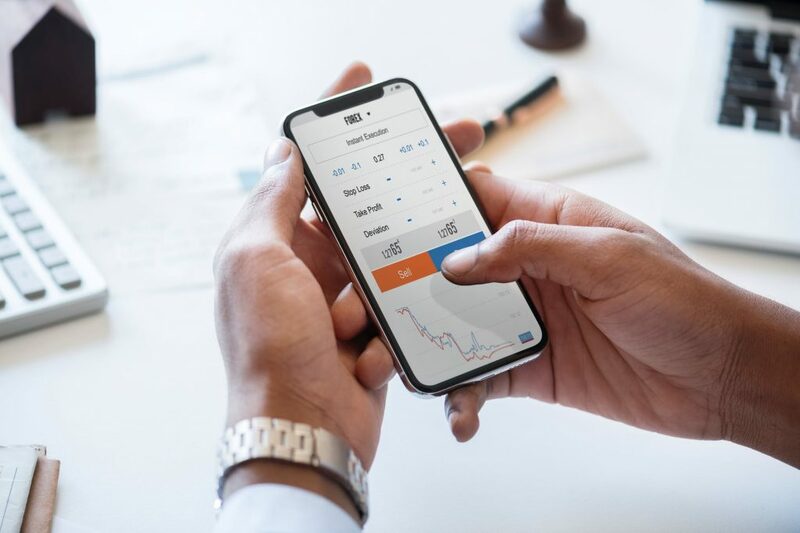 All data points towards mobile marketing as being an extremely profitable avenue and is one that companies shouldn’t ignore if they don’t want to fall behind the competition. According to Google, if you’re not providing an excellent mobile experience of your website, you’re turning away potential customers. If this isn’t a bad enough blow, you’re essentially sending them straight to your competitors who are providing a better mobile experience. 61% of users are unlikely to ever return, with 40% of those same visitors going on to your immediate competitors. 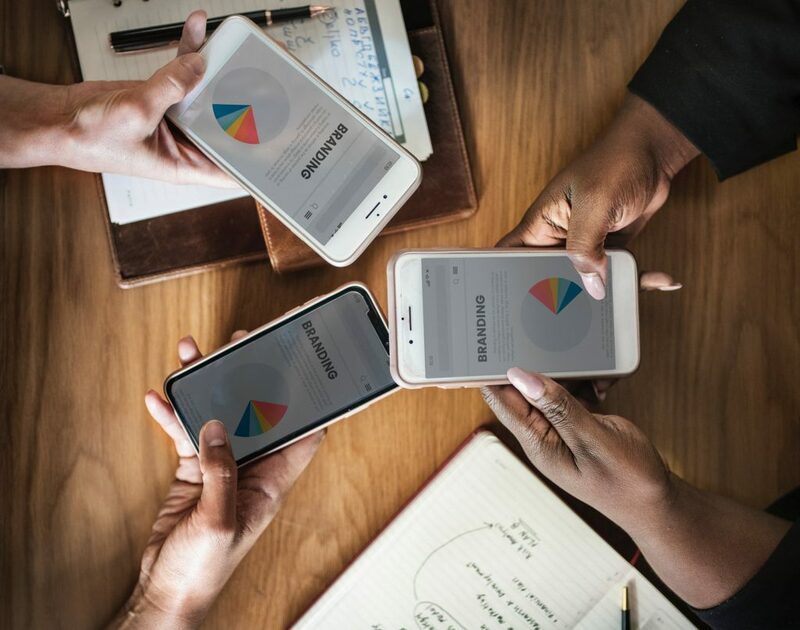 Arguably, Facebook and Twitter are the two social networks that get the most attention, but don’t let that cloud your judgement when it comes to your social media strategy for mobile. 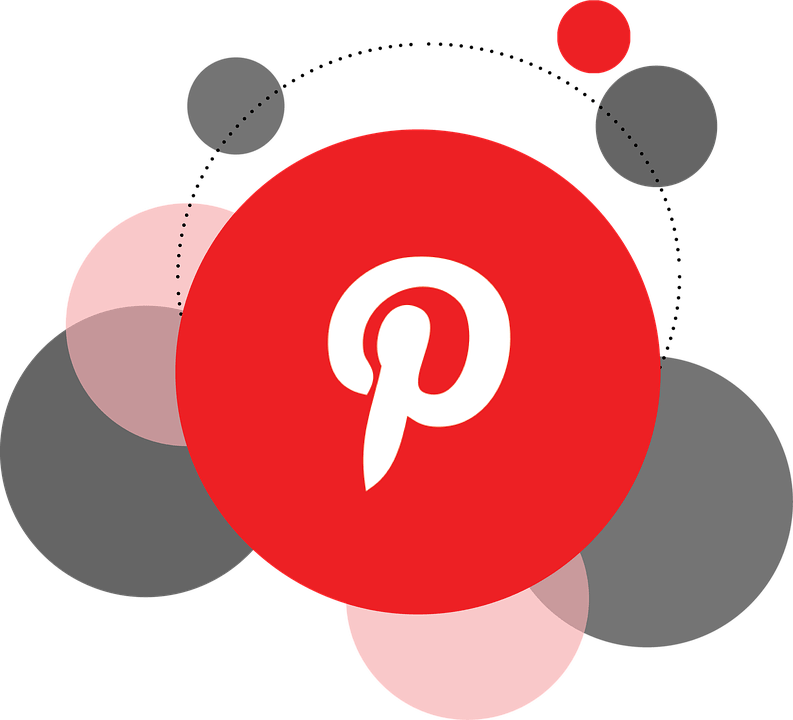 According to Mobile Marketing Watch Pinterest is the most mobile social network with 64% of its traffic coming from either smartphones or tablets. So if you aren’t currently using this as a channel to reach your mobile audience, take a hard look at your social media strategy and discover if you are missing an opportunity to reach a wider audience. In the last three years, the number of emails opened on mobile devices have grown by 180% according to Email Monday. Also, the first link in a responsively designed email has a 30% higher click rate than on a non-responsive design. Can you afford to turn away 30% of that email marketing list that you worked so hard to get? According to CMS Report 57% of users say that they wouldn’t recommend a business with a site that has a poor mobile user experience. Web design has moved on quite a way from just making websites look good, it’s all about the user experience. Average smartphone conversion rates are up 64% compared to the average desktop conversion rates. This is something we’ve all been taught from a young age, but it remains true, first impressions really do count. 88% of consumers who search for a type of local business on a mobile device will call or go to that business within 24 hours. The trends show that those people making searches on their mobile, on the go, are far more likely to buy than those on desktop. Small, Local Business? Be Mobile Ready! Being mobile ready is something that you absolutely should be, even if you’re a small, local business. According to Google, 40% of all mobile searches have local intent. This means that 40% of people searching on a mobile device are searching for something that is local to them. If you’re not equipped with a mobile strategy, you better get to it. So, there you have it, 8 reasons why 2017 will be the year for mobile search. Some key takeaways from the points above are that marketers are optimising for mobile and are focusing more on mobile marketing at an increasing rate. Also, consumers are more likely to recommend and buy from the business that has a better mobile experience. We hope that you’ve taken a lot away from this and if you’re not implementing any of the things mentioned above, you should get to implementing them sharpish! There’s plenty of your competitors out there who are maximising these opportunities and you’re going to be falling behind. Make 2017 the year that you turn toward mobile. If you’re struggling with anything above, get in touch with the team here at Soap HQ and we’ll do all we can to help you out.